Along the banks of the Kinabatangan River, in the Malaysian state of Sabah in north-east Borneo, oil palm plantations have been carving up the forests and forcing wildlife into ever decreasing and isolated pockets of land. Here, World Land Trust (WLT) is focusing on purchasing strategic parcels of land to create wildlife corridors that connect isolated patches of forest to improve this habitat for threatened wildlife. Working with partner organisations LEAP Spiral and HUTAN we have successfully funded the purchase of 222 acres (over 89 hectares) of rainforest habitat, to protect a wildlife corridor that connects the fragmented Lower Kinabatangan Wildlife Sanctuary with the Kinabatangan River. The Kinabatangan is at 560 kilometres Sabah’s longest river, and drains 23 per cent of the state’s land area. Along this riverbank wildlife gathers as it is tempted down to the water not only for drinking but also to feed on the greater abundance of fruit. The corridor is protecting a critically important river crossing point for the Endangered Bornean Pygmy elephant, as well as being a hotspot for Orang-utans. 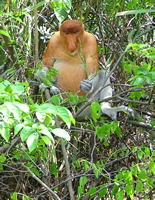 It is also home to large populations of Proboscis Monkeys, which are endemic to Borneo and found nowhere else on Earth. Yet securing this land purchase has been a great struggle and would not have been possible without crucial support from the Sabah government. Why was land purchase difficult? The cost of land in Borneo is escalating at an alarming rate as demand from the oil palm industry pushes up prices, with forests being bought up and stripped of their trees to make way for oil palm plantations. 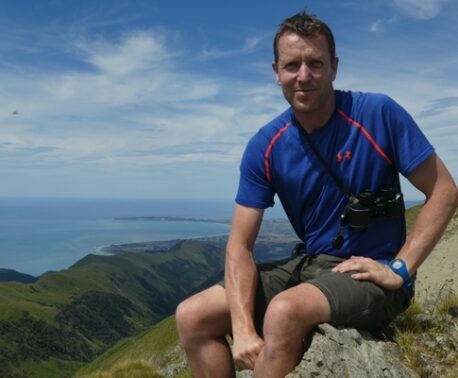 Generous donations from WLT’s supporters raised enough money to buy the 222 acre wildlife corridor in 2009. Yet despite having agreed on an initial purchase price with LEAP Spiral, the small oil palm company who owned the land kept driving up the price. At this point, Sabah’s government stepped in to officially assess the land value and prevent further escalation of the landowner’s demand price. Although the government valued the land at a greater cost than was initially agreed, negotiations could at least begin to move forward. 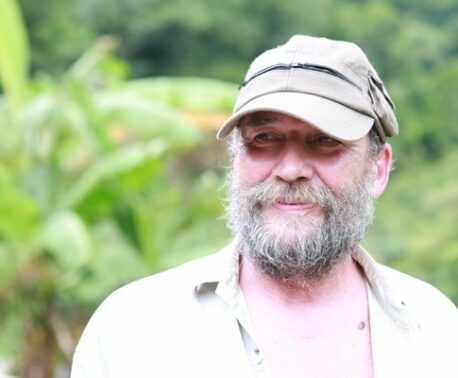 Thanks to the government’s intervention the stalemate was now over, but WLT still needed to find funding to purchase the land at the increased price. Executive Director of LEAP Spiral, Cynthia Ong, turned once more to the Sabah government for assistance; over the years LEAP Spiral has built up relationships with government, including the Sabah Wildlife Department (SWD) and Sabah’s Tourism, Culture and Environment Minister, Datuk Masidi Manjun. This proved crucial and with their support, LEAP Spiral was able to secure the remaining funds from the government’s one-stop-agency, the Sabah Economic Development and Investment Authority (SEDIA). Now that the land has been successfully purchased, SWD is applying to integrate it into the neighbouring wildlife sanctuary, further increasing protection along this important area of riverbank. 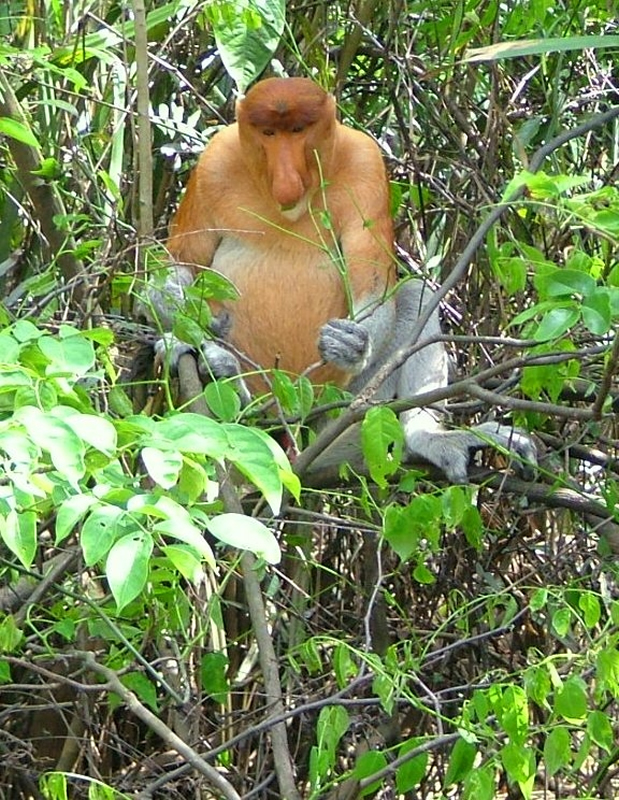 WLT continues to fundraise to purchase strategic parcels of land between isolated forests in the Lower Kinabatangan, helping to save the unique wildlife of the region. 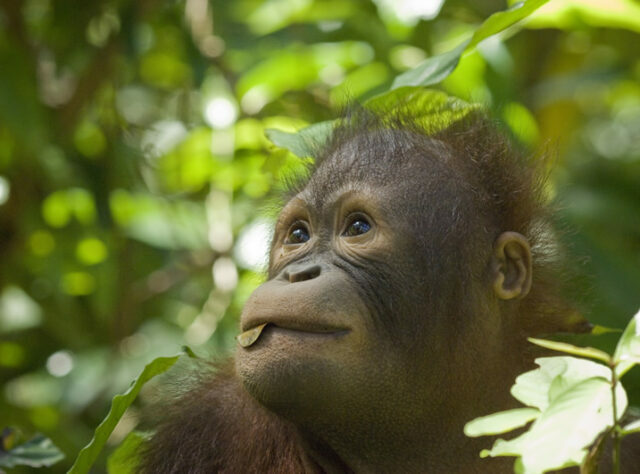 It is estimated that by 2020, only 32.6 per cent of Borneo’s forests will remain; in these isolated patches of trees, Orang-utan populations become stranded and are unable to move safely through the rainforest in search of food and breeding partners – decreasing their prospects of survival. The worst-case scenario predictions indicate that if forest destruction continues at the current rate the Orang-utan could be virtually extinct in many areas within the next decade. Studies show between 2004 and 2011, the Lower Kinabatangan region lost 300 Orang-utans due to forest isolation and loss of corridors. The protection of this wildlife corridor in Borneo is a great success for conservation, but more needs to be done to help secure the future of the Lower Kinabatangan’s rainforest for the survival of Orang-utans, Bornean Pygmy Elephants and Sun Bears – to name just a few of the threatened species that have made this habitat their home.